With the summer sun at full force, don’t forget to protect your eyes and your vision. 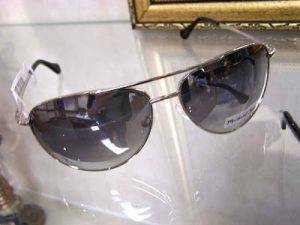 We carry a selection of high quality sunglasses. If we don’t carry the pair you’d like, we’d be happy in a different frame from one of our lines. 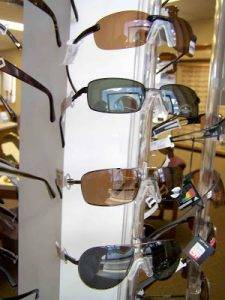 We carry both men’s and women’s sunglasses to suit your needs, and to filter out harmful UVA and UVB rays. Looking for prescription sunglasses? Talk to one of our Opticians for details.